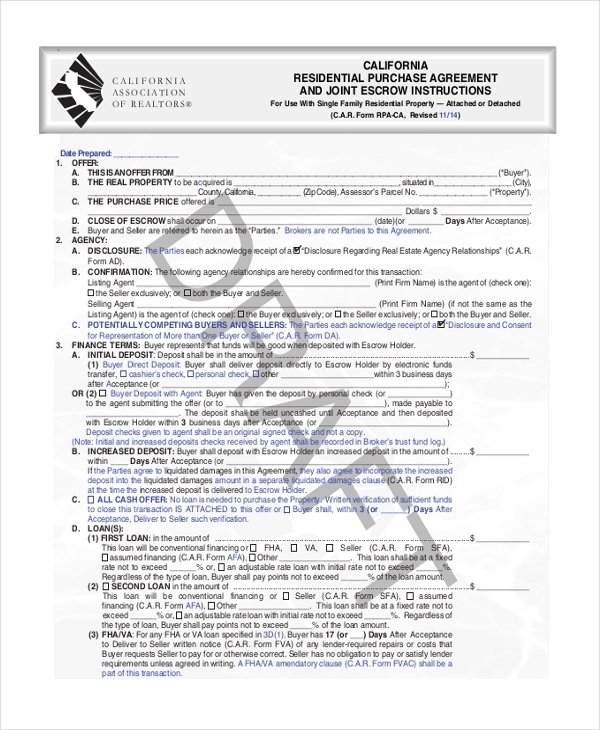 A real estate purchase form is useful after the finalization of a real estate deal. 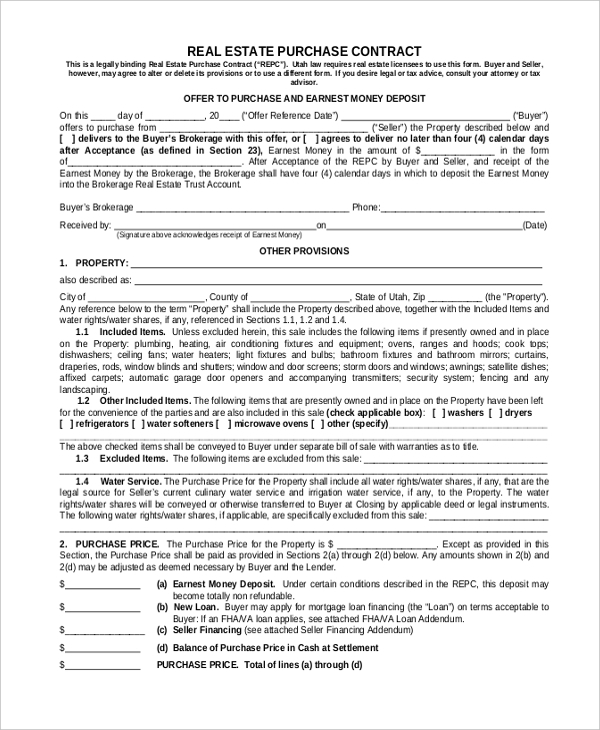 This form is also known as REPC, and it is a standard legal agreement of property purchase between the buyer and the seller. 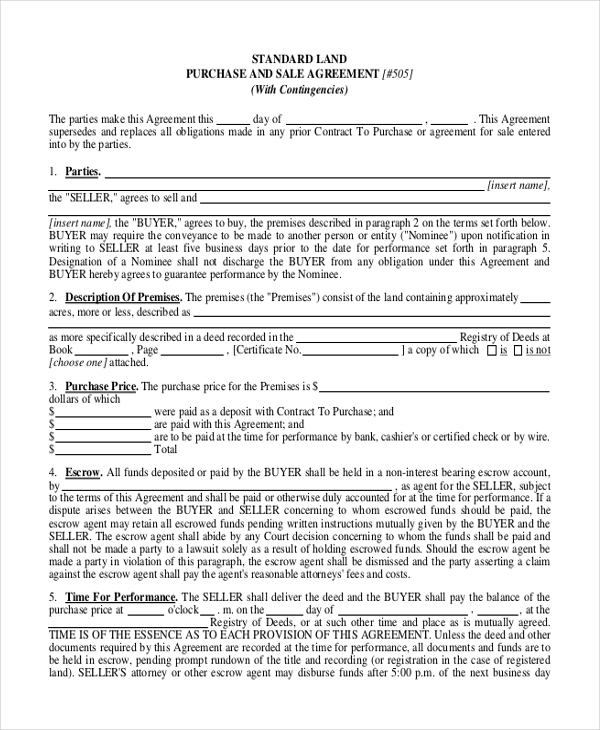 A business purchase contract form is utilized after there has been a business takeover involving two companies – the buyer and the seller. The contract includes terms and conditions of the purchase and also its legal guidelines. 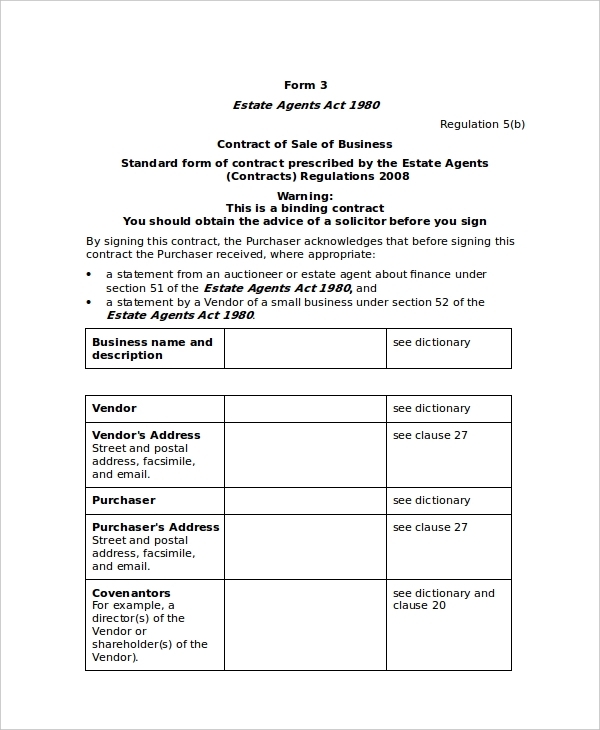 A land purchase contract form is brought into a play indicating successful land-acquisition deal. The contract lists out various specifics – including the date of purchase, names of the parties involved, the description of the premises, the purchase price, time of performance, and many other parameters. 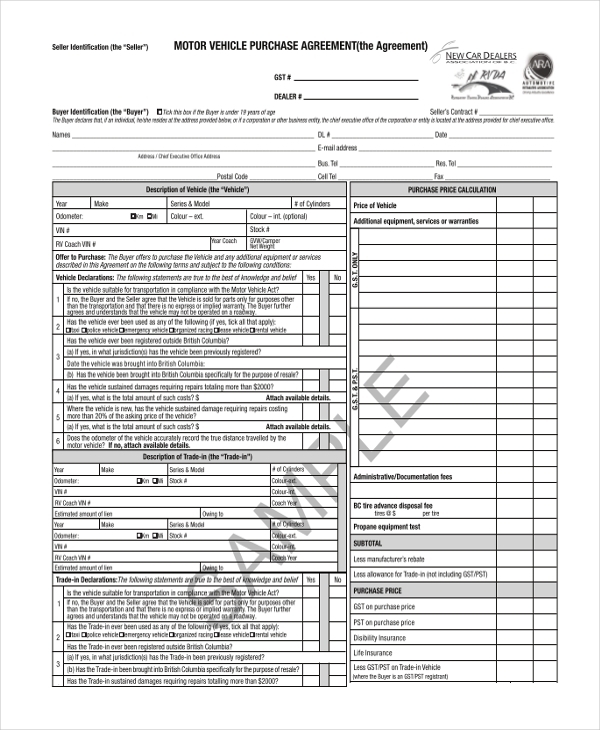 A house purchase form is a confirmation that a house has successfully been sold and purchased by one or more parties. The form consists of several different fields which need to be filled out, specifying relevant information of the purchase. 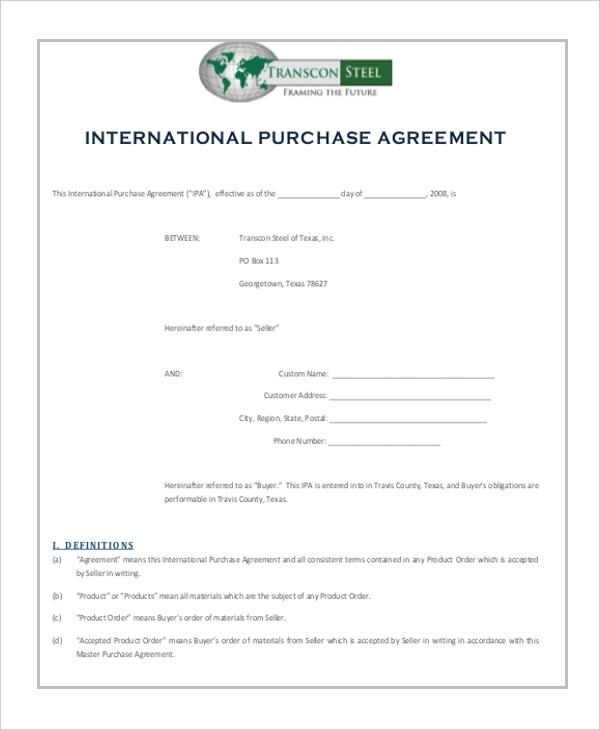 An international purchase form is utilized in scenarios wherein a business transaction is finalized between two companies. Such a form is useful when there is a large consignment of goods/products involved. 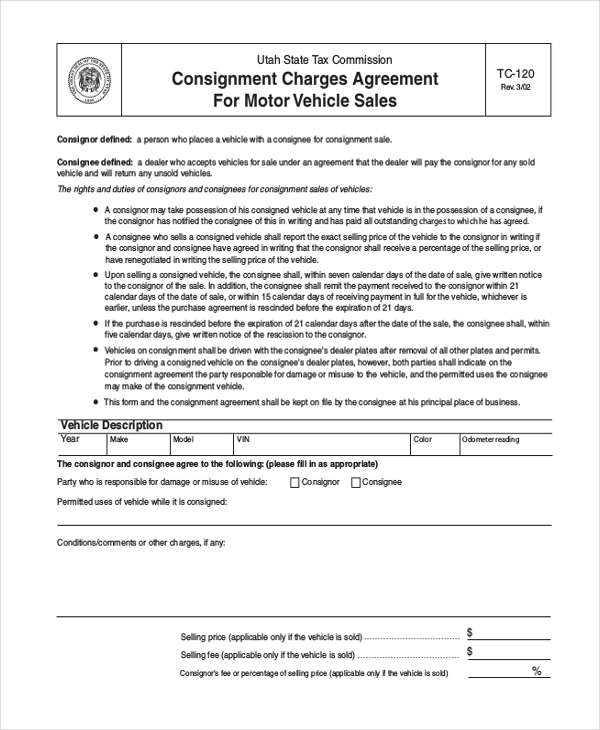 When a large order gets placed for vehicles with a company, before the order gets dispatched, the business parties involved need to table a vehicle purchase contract form wherein all the information regarding the purchase, rights, and duties of the consignee and consignor are mentioned in clear terms. The target audience of a purchase contract form is a buyer and a seller. As long as there is a purchase or sellout of an entity or product in the works, a purchase contract form will have a role to play, so long as the deal is happening is a fair manner. There is no category of individuals that cannot make use or take advantage of purchase contract form. If individuals are in the roles of a buyer and seller respectively, it is their right to utilize a purchase contract form in order to legalize the entire process of buying or selling. There is no doubt that a purchase contract form has a very important role to play in business transactions. The form is the single-most important legal indicator that a business deal or transaction has successfully been initiated and completed. Therefore, the demand for contract purchase forms will never cease.